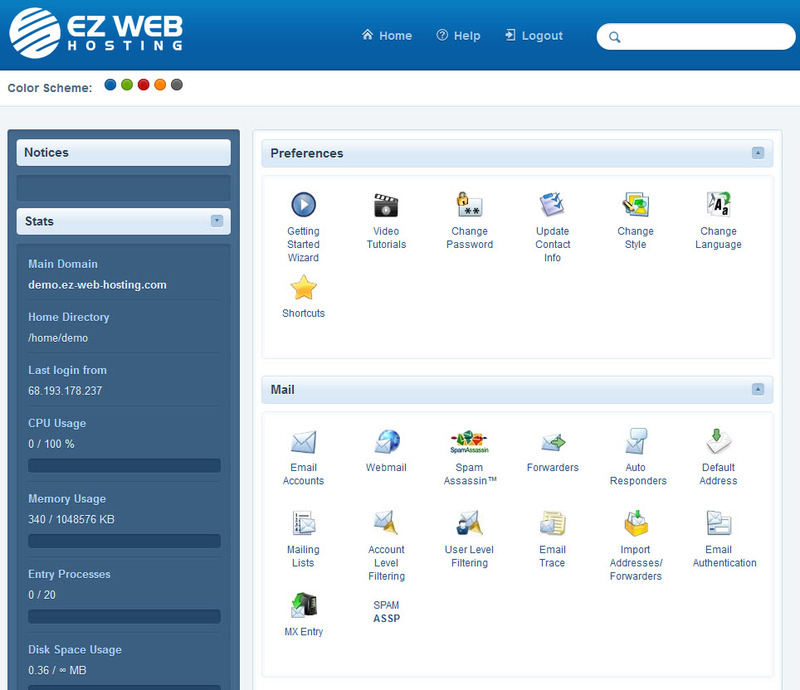 Home » How do I login to my hosting control panel (cPanel)? In this article I’ll show you how to login to cPanel. The cPanel hosting control panel is where you access the site builder, one click installs, create email addresses and much much more. Login to the client area then click quick logins. 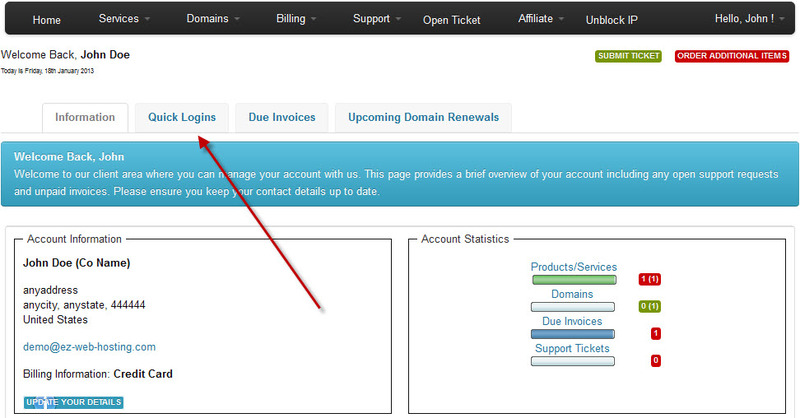 Click the login to cpanel button. You should then see your cPanel control panel. If you see a login screen like this close the window to go back to the client area. Put in a new password. If the password strength meter isn’t green the password change may fail because the password is too weak. You can use uppercase letters, lowercase letters and numbers. You will get conformation that the hosting account’s password has changed. Now when you use the quick logins you’ll bypass the authentication and log in directly.